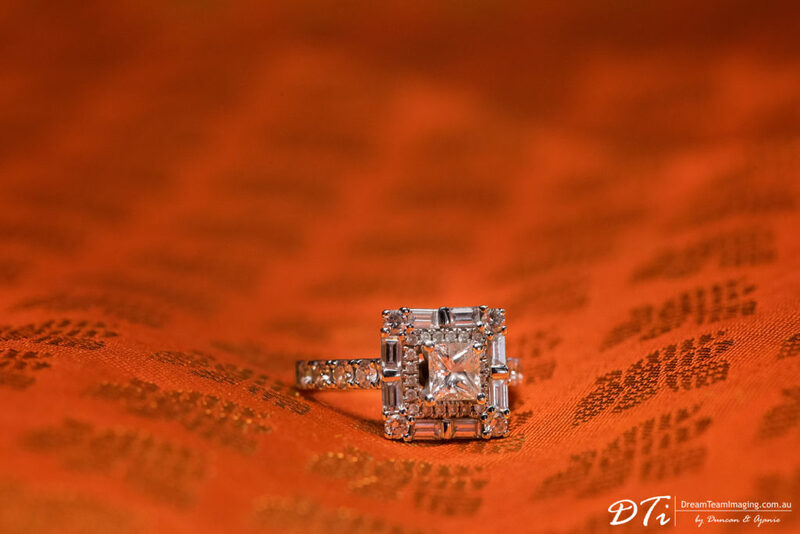 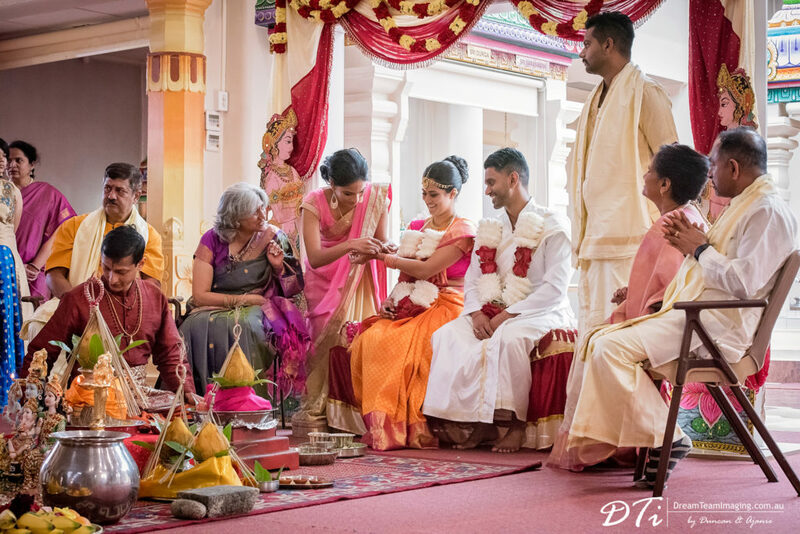 Hindu weddings are always rich is traditions and full of colour to photograph. 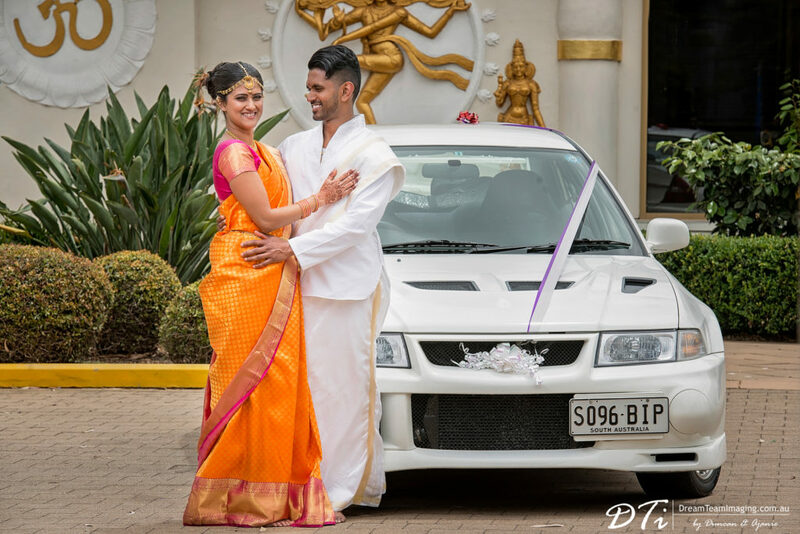 Ankita & Kumar’s wedding was no different. 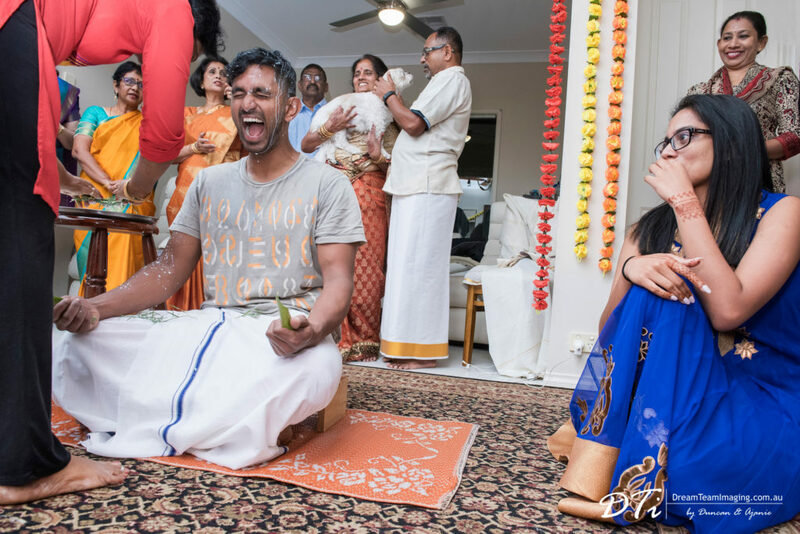 The day started at 5.30 in the morning at Kumar’s parents’ place where his family gathered to perform pre wedding rituals. 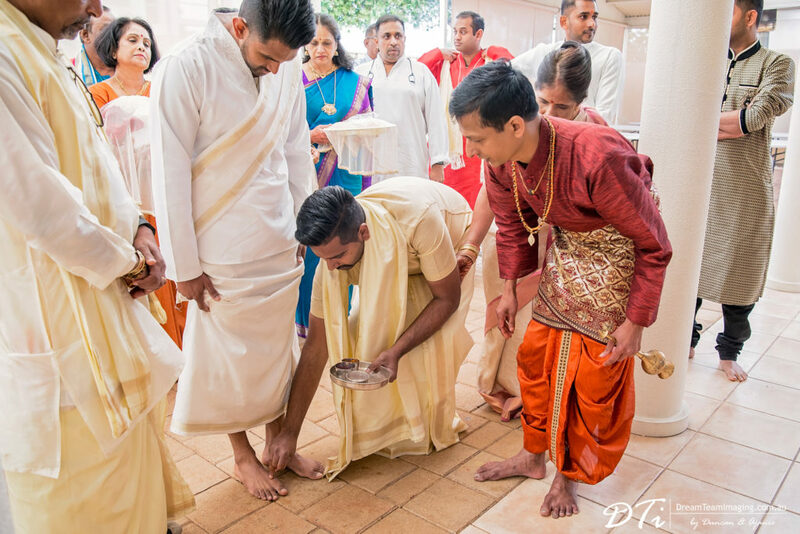 These rituals involved Kumar receiving blessings and a milk bath from close family members. 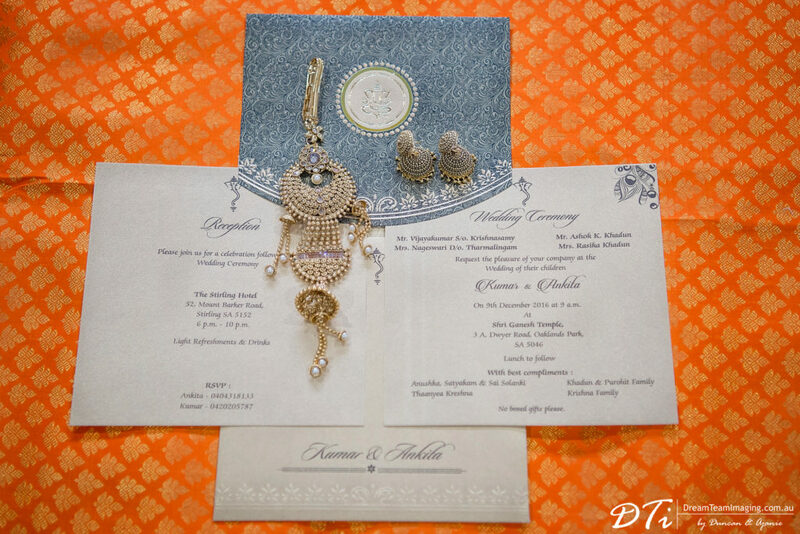 Thereafter we were off to cover Ankita’s place to cover her wedding preparations. 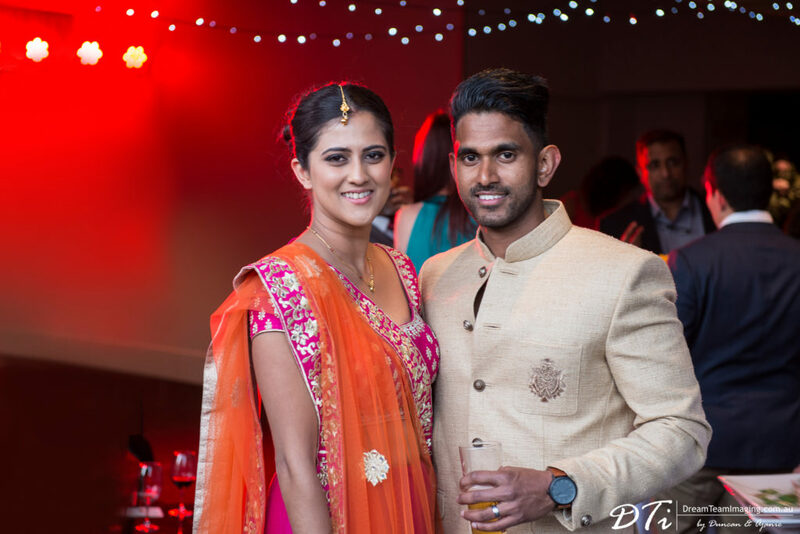 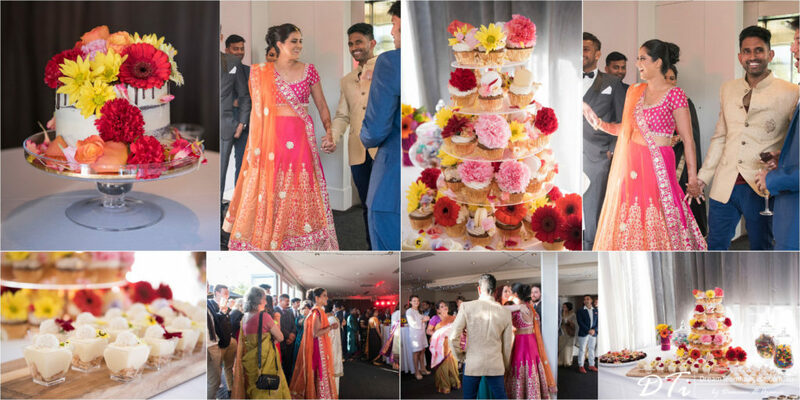 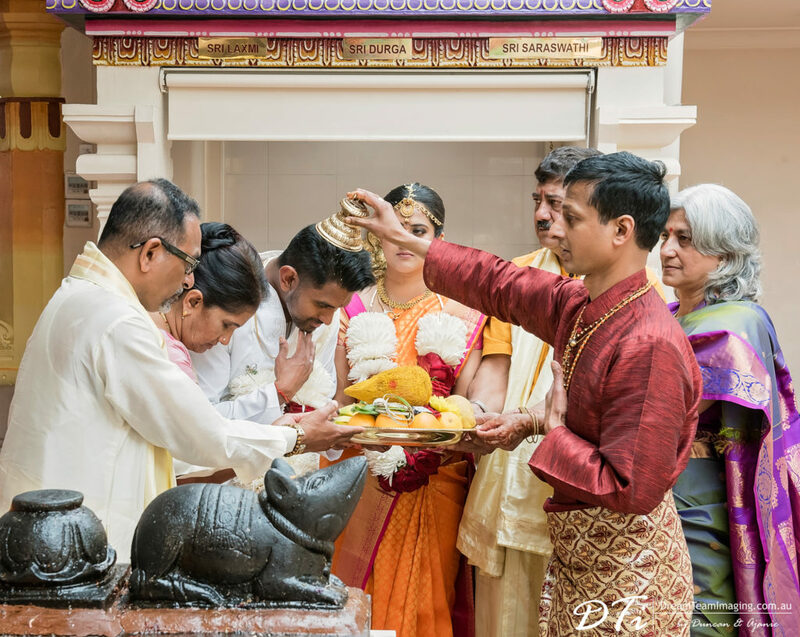 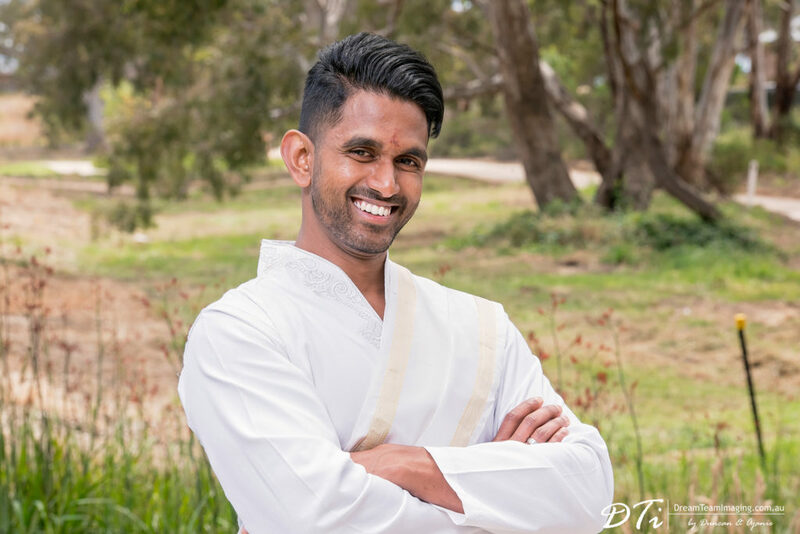 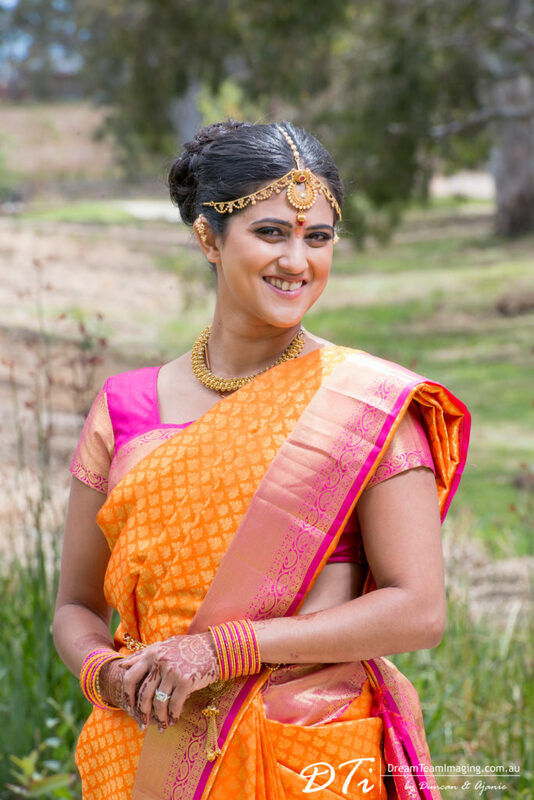 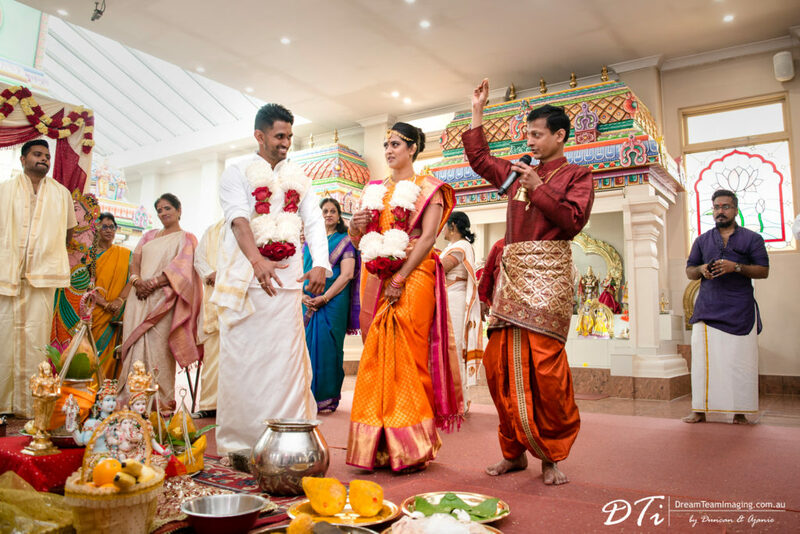 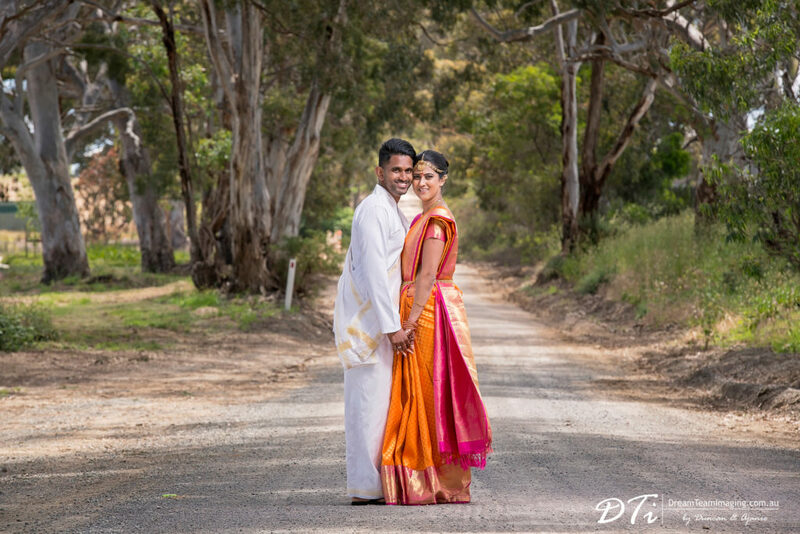 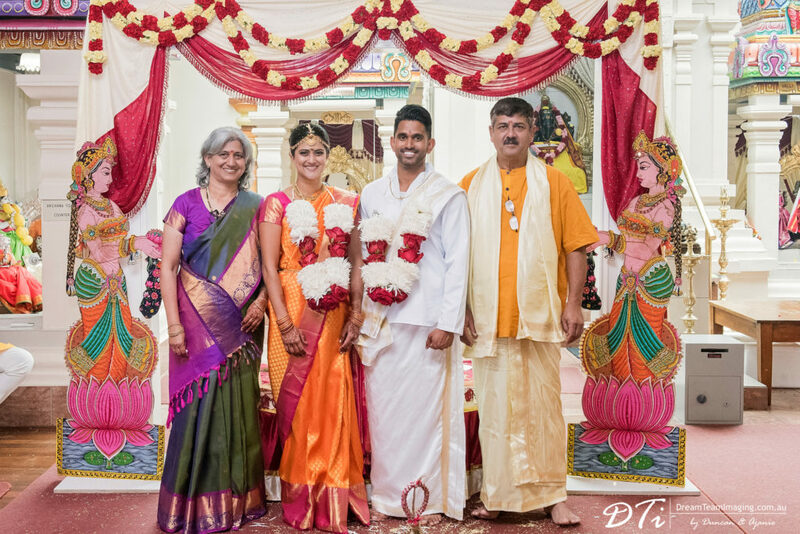 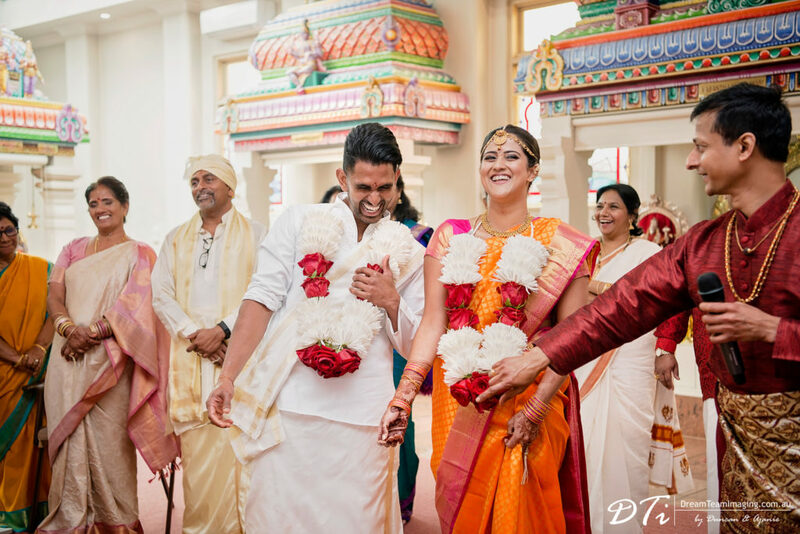 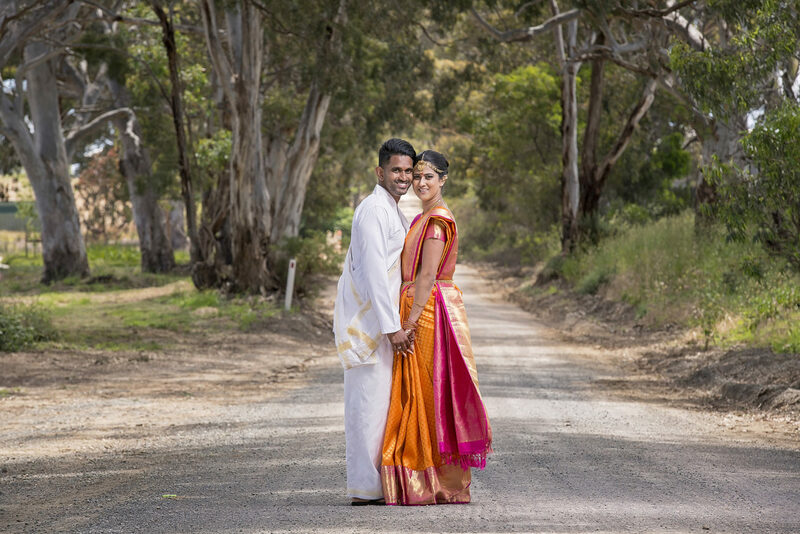 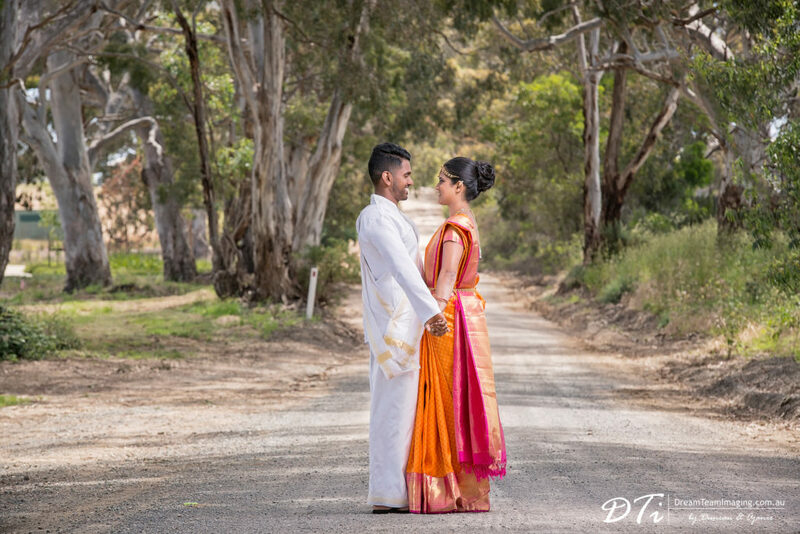 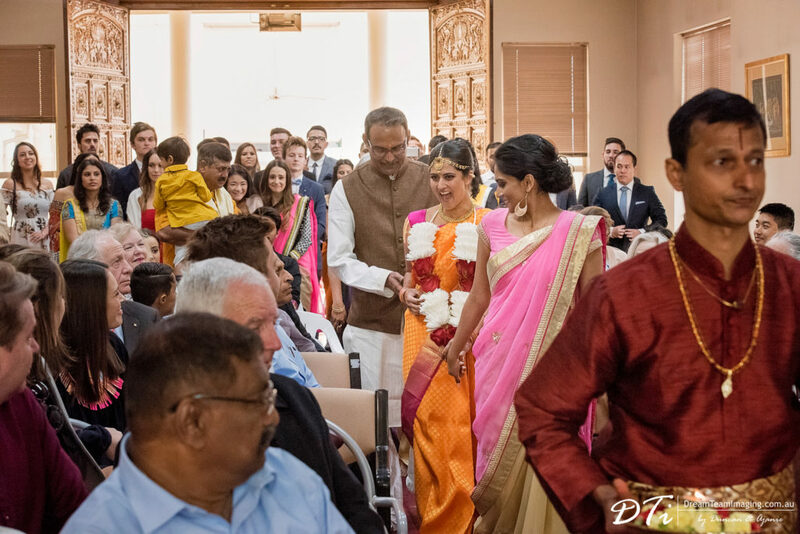 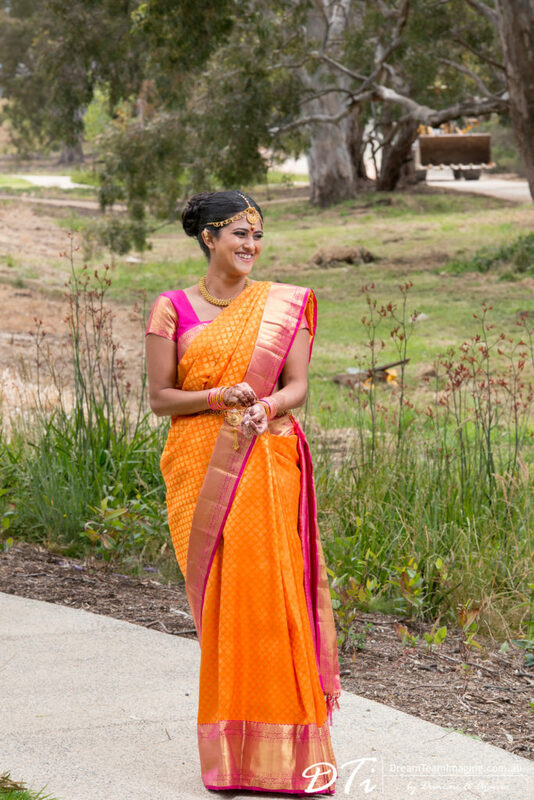 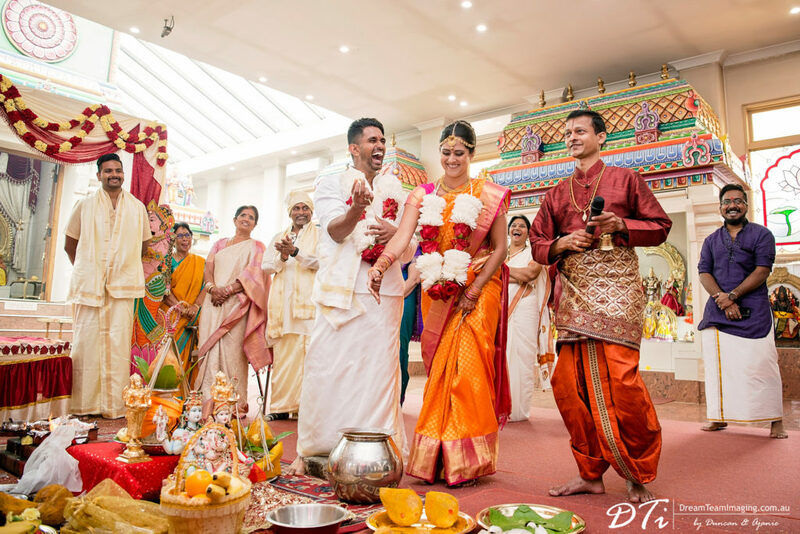 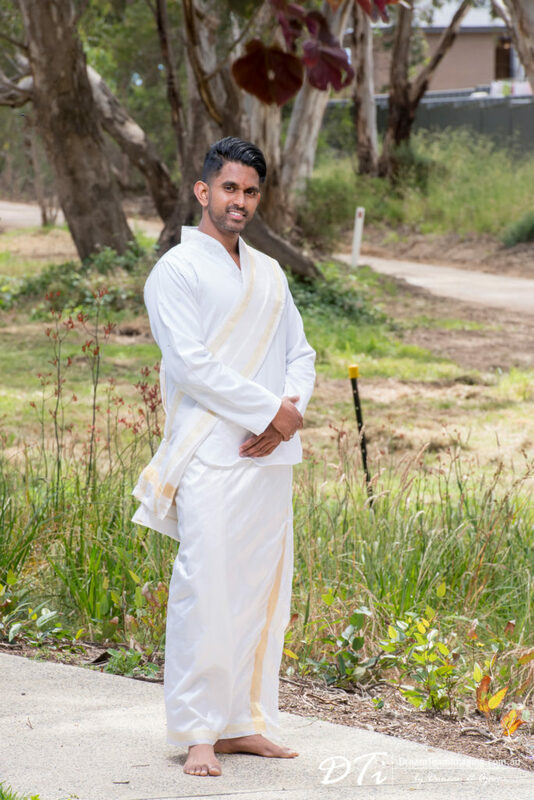 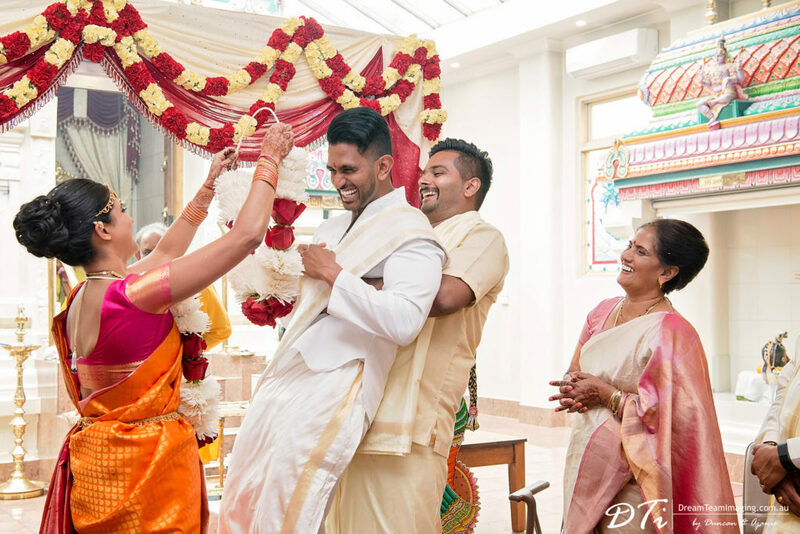 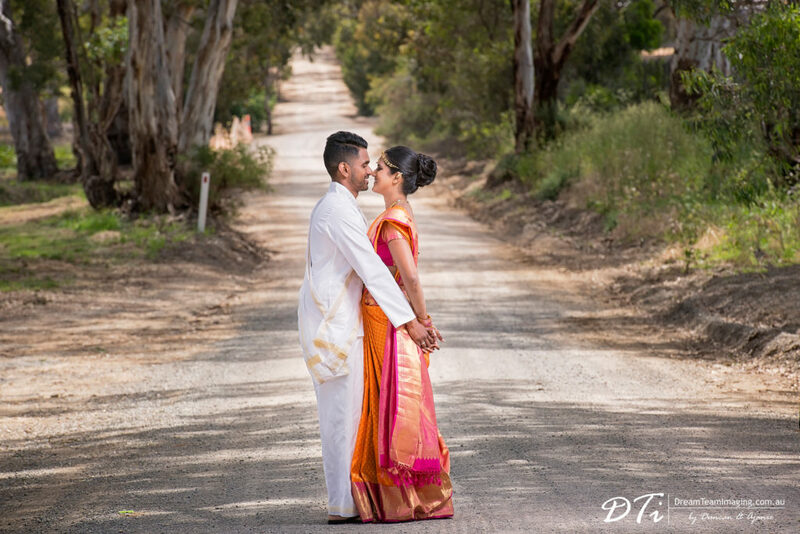 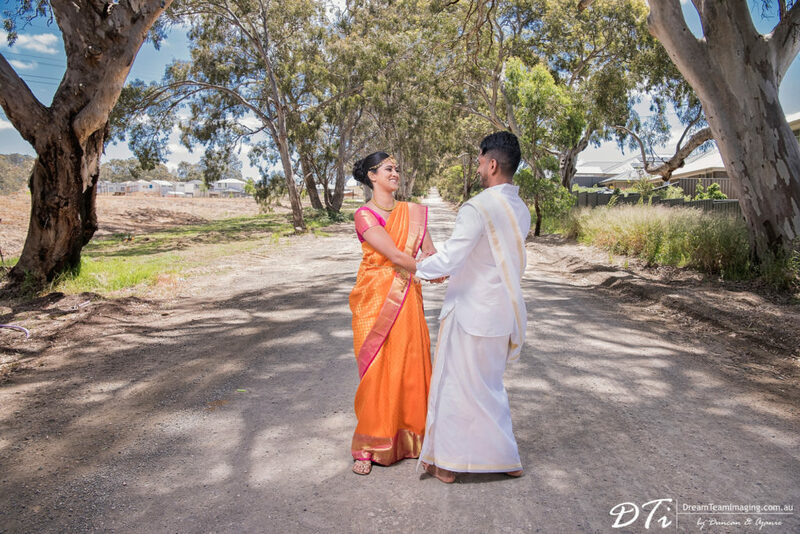 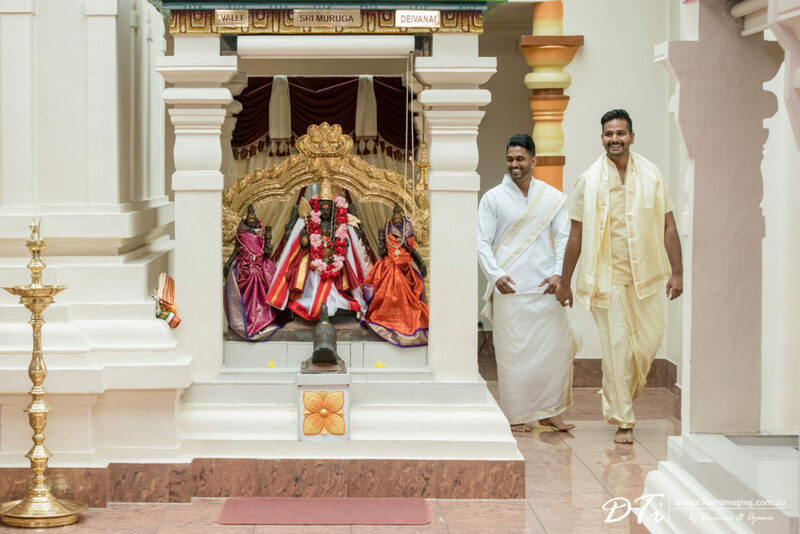 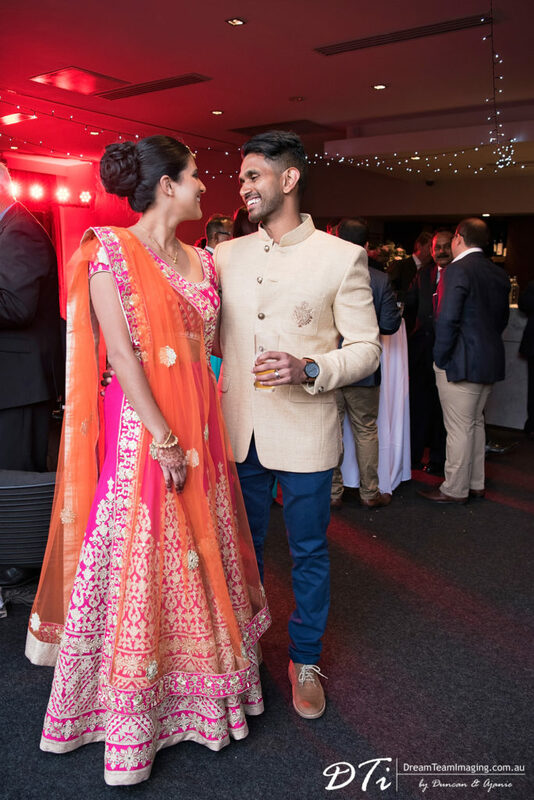 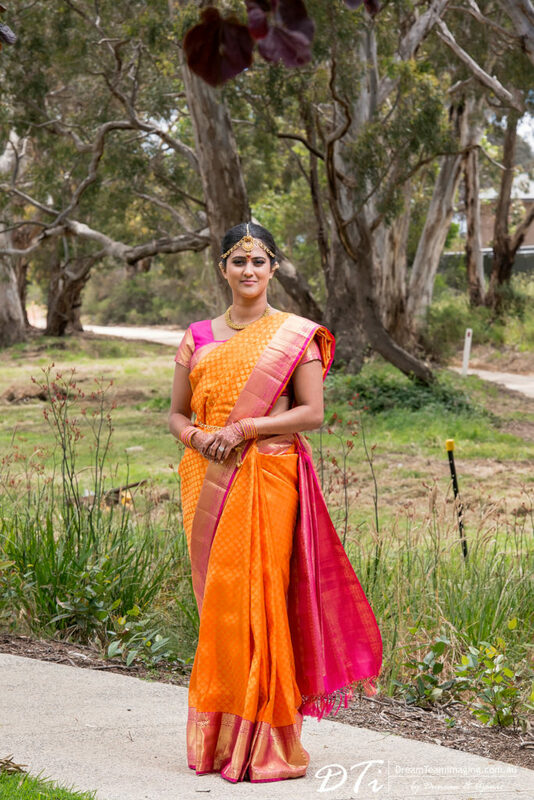 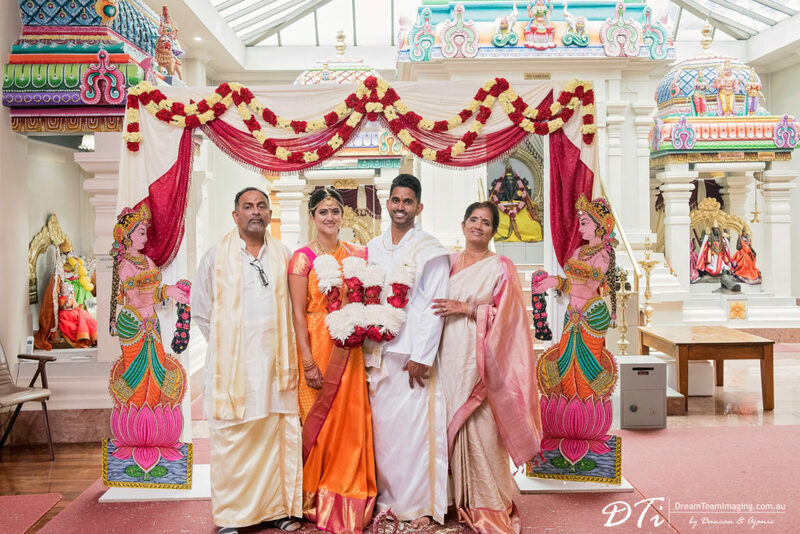 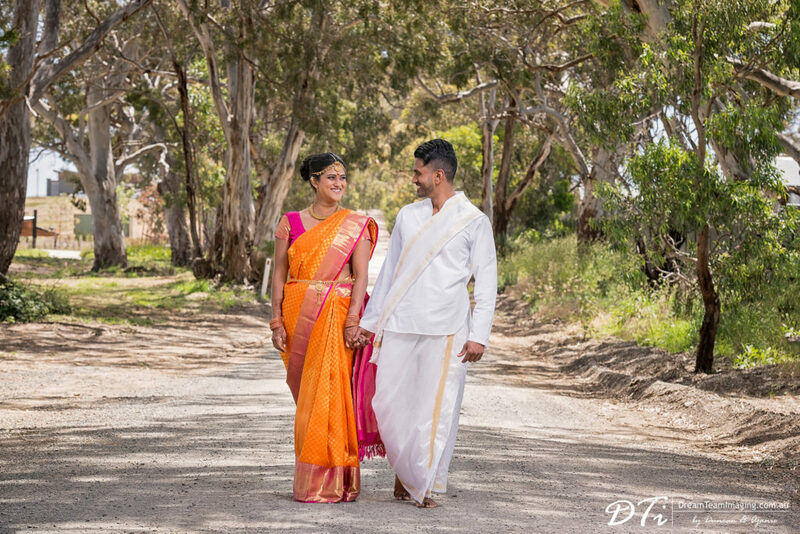 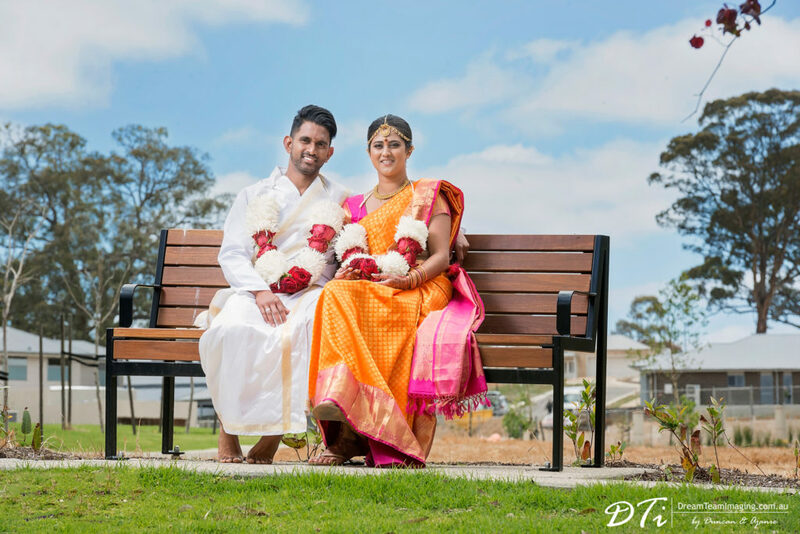 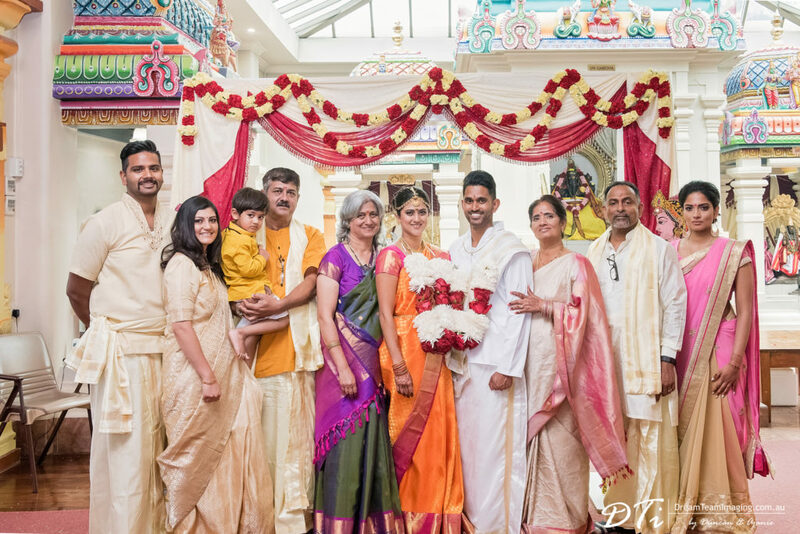 Sri Ganesh Temple hosted a traditional hindu wedding ceremony for Ankita & Kumar. 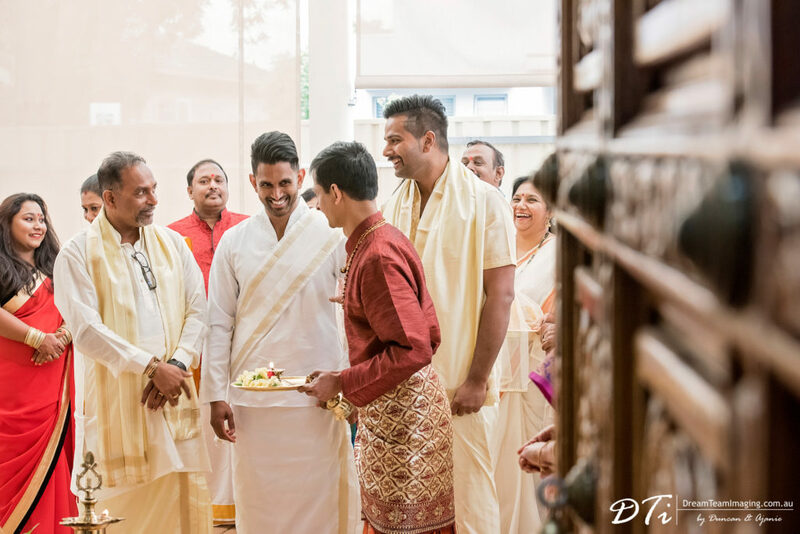 Friends and family looked on as the various rituals were performed by the priest. 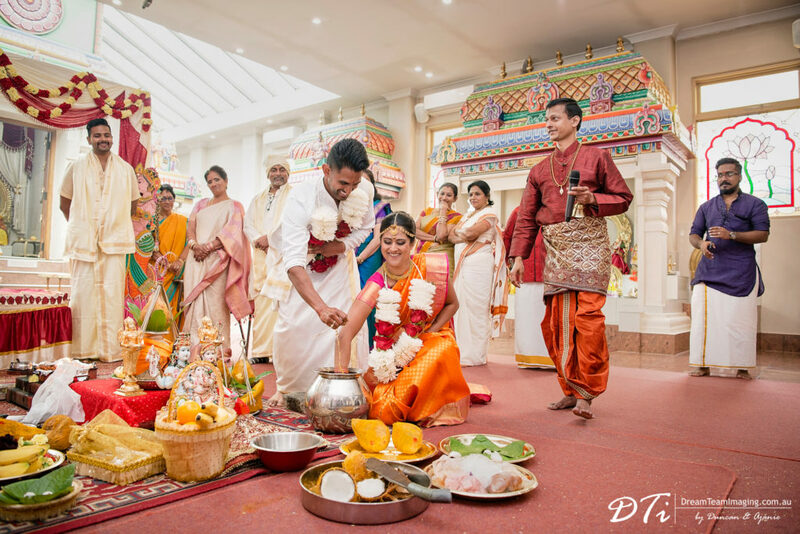 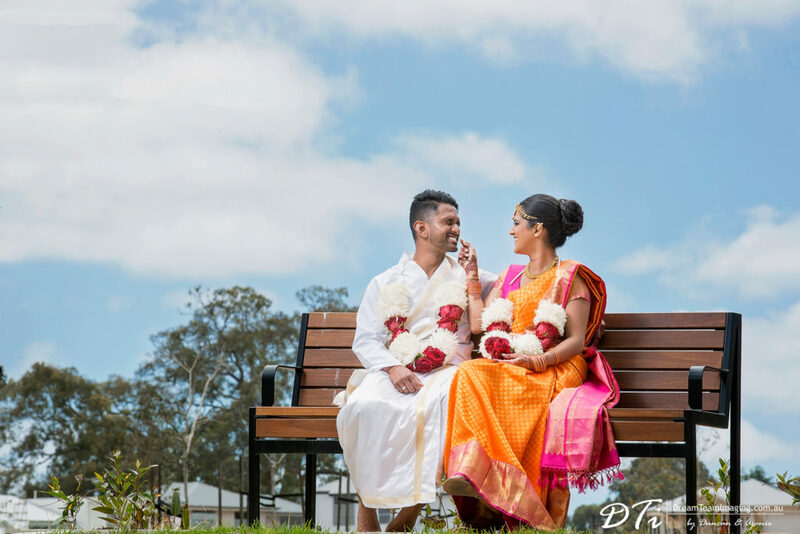 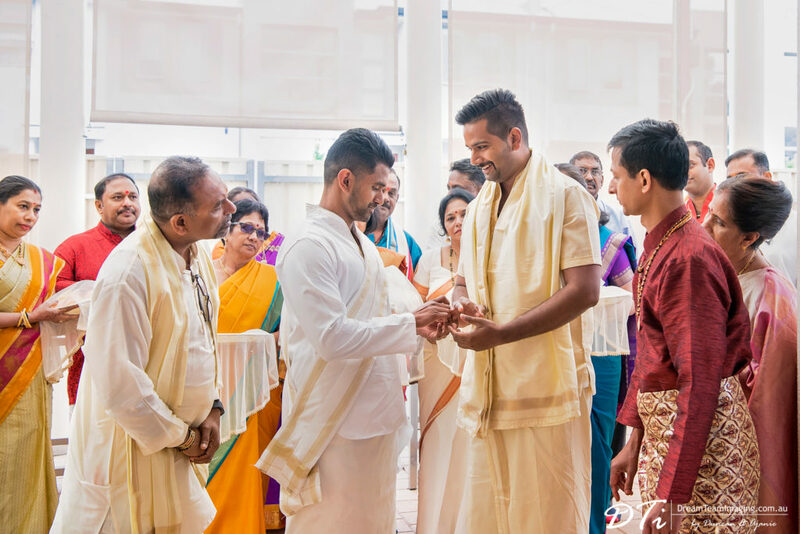 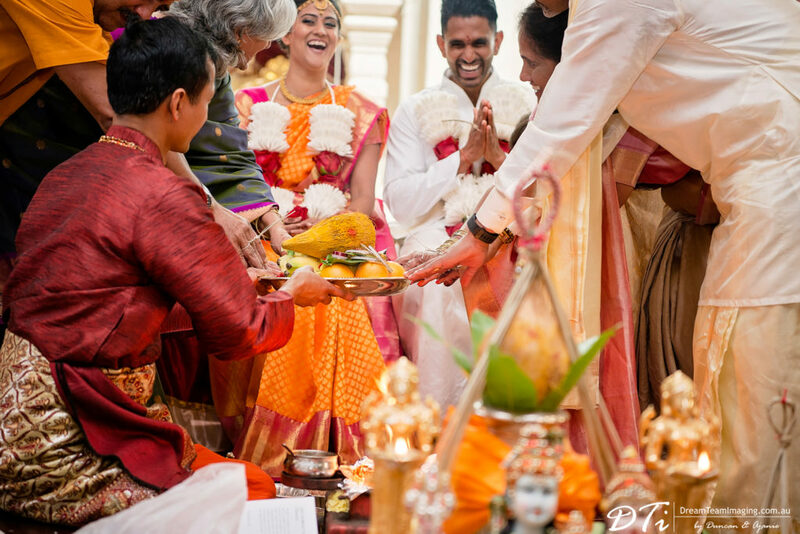 Apart from the formal part to these rituals, there was also a fun aspect to it where Ankita & Kumar had to dip their hands into a water filled pot and fish out a ring. 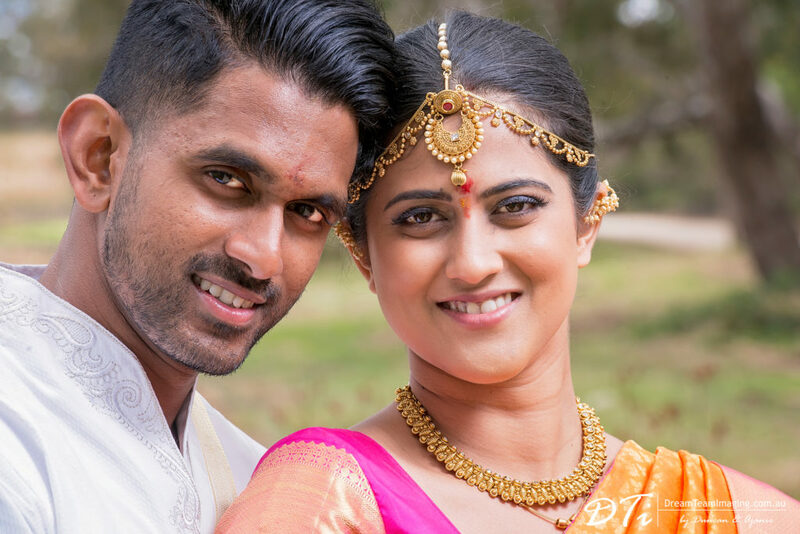 It was a game of best of three attempts. 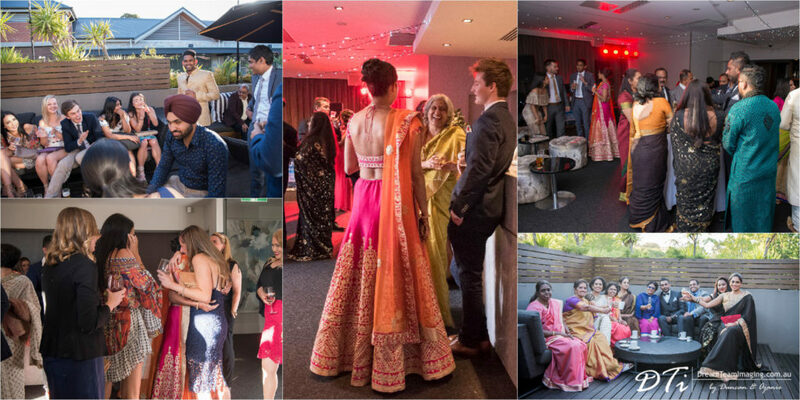 The day ended with a cocktail reception at the Stirling Hotel. 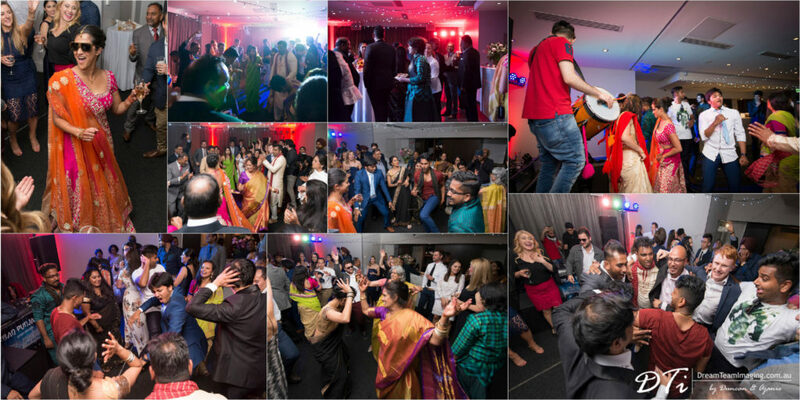 Everyone had their best dancing shoes on. 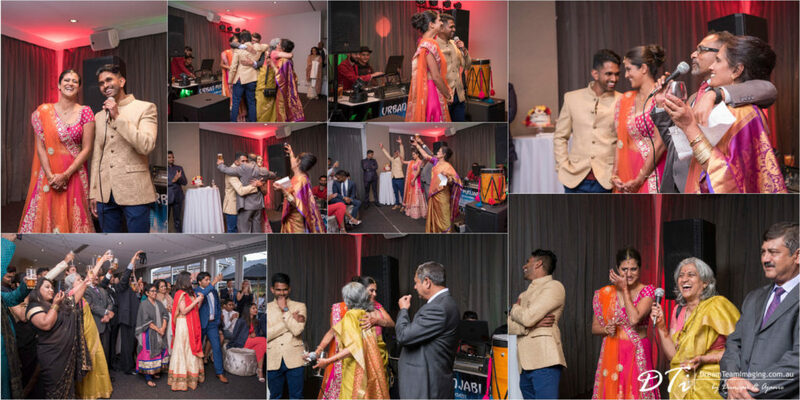 There was not a single moment when the dance floor was empty.